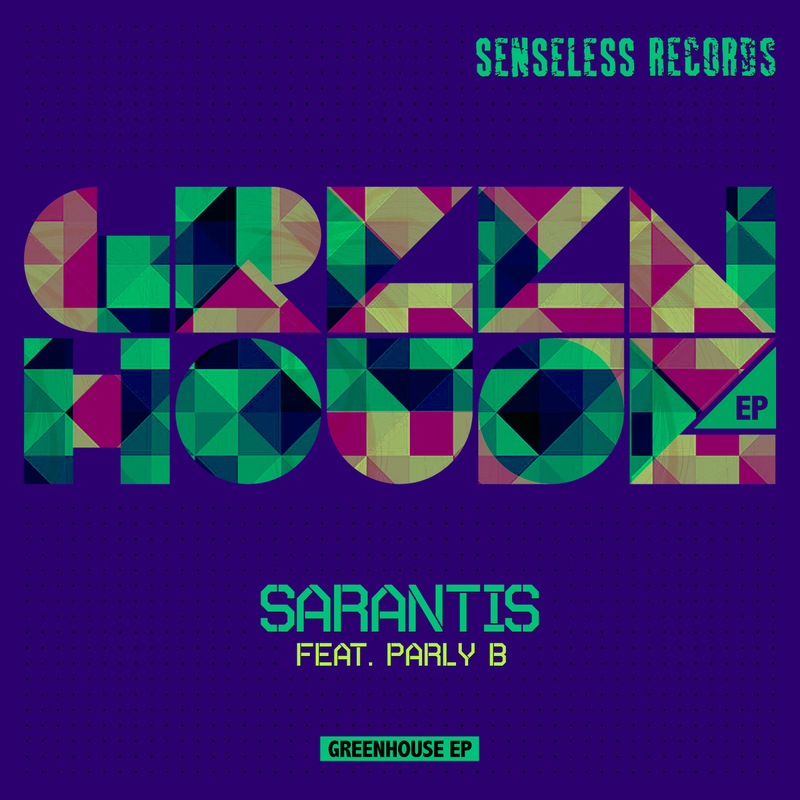 Senseless Records is celebrating their Birthday with the Release of a new Grime/Bashment EP by Sarantis, who orginally launched the label (which also sells dope art prints!) with a couple of Grime tunes, 5 years ago! The Ep already got DJ Support by DJ’s like Chrissy Murderbot, Cardopusher, Brenmar, Munchi, Pirate Soundsystem, Numan, Warlock and if you’re in London right now, I’m pretty sure you’ll hear one or another track from the Greenhouse EP played at the Carnival! Right after the Nottinghill Carnival, on August 31, the EP will be available to buy from your favorite download-store, but of course you can already prelisten them, now and download a free copy of “Push It”!